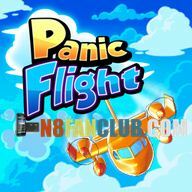 Panic Flight is a casual and arcade piloting game. As a pilot of the AMA Airlines fleet, you must fly as far as possible and transport your passengers safely to their destination. 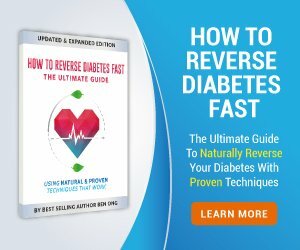 Avoid the dangers and harvest the bonuses that will help you realize the longest flight ever. Compatible with S^3 / Anna / Belle Smart Phones.